As one of the senior editors on the excellent game blog Kotaku, Brian Ashcraft gets asked a lot about what's cool for gamers to do when they visit Japan. He finally submitted to the deluge of emails and wrote his very own list of tips for die-hard fans of Nintendo, Final Fantasy and Solid Snake. big titles. The arcade is gaming's equivalent of Mann's Chinese Theater. Among the places worth visiting are game wholesale warehouses, a famous game chain called Hot Potato, the 8-bit cafe in Shinjuku, and Sony's showroom. Sadly, fans of Mario will be disappointed that Nintendo's headquarters in Kyoto has nothing to offer visitors off the street. Ashcraft includes detailed information on how to reach each destination, so gamers who don't speak Japanese will be just fine (though they won't get as many cool points with other gamers). His guide even has the same advice as the Konnichiwhoa guide – when you're tired and need to recharge, find an Internet cafe! 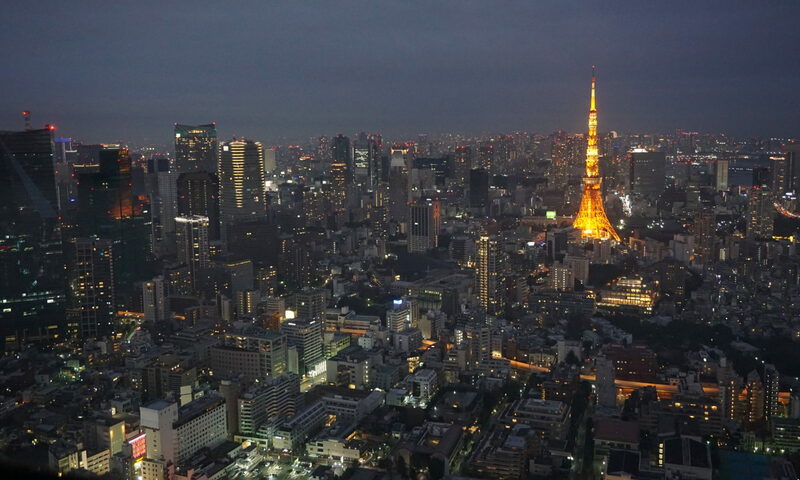 Read Ten Spots Gamers Should Visit in Japan at Kotaku.